Inspired by the DC comic book series Aquaman, the Playtech slot of the same name pays homage to the half-Atlantean, half-human who is unwilling to become the king of Atlantis. The exciting game comes with 5 reels and 243 ways to win. It is playable on all devices for anywhere between $0.25 and $500 per spin. The title boasts several rewarding features including the Trident Wild Respins, Ocean Rush Respins, Atlantis Free Spins feature and no less than 4 progressive jackpots. The maximum win on a spin is 2,000x your bet. Before you start betting real money, make sure to refer to the paytable and adjust the stake ranging from $0.25 to $500 per spin. For those who want to sit back and relax while the reels are spinning without interruption, the Autoplay feature will come in handy allowing for up to 100 automatic spins. Finally, Spin will set the reel in motion manually. Aquaman features magnificent visuals that bear a resemblance to popular comic books, so if you enjoy these, you are sure to be in for a treat. The reels are populated by Aquaman himself, his wife Mera and four different villains. The lower values are represented by playing card icons from J to A. Aquaman's trident acts as Wild which can substitute for all other symbols to form a winning apart from Free Spins Scatters. Trident Wild Respins are triggered by covering the entire reel 2 with a stacked Aquaman icon. Here, Aquaman will throw his trident on the grid sticking 3 neighbouring Wilds in place. The reels will then spin until a winning combo is created. To activate Ocean Rush Respins, you are required to fill up the reel 4 with a stacked Mera icon. Mera will then select 1 symbol on the reels, lock it in its position and respin the reels. Any new symbols of a kind will also be locked in their positions and the process will continue until there are no additional matching icons. The good news is both kinds of respins can be launched on the same spin. Atlantis Free Spins are activated by landing at least three Free Games Scatters anywhere on the reels. The number of Scatters you land will determine the number of freebies you win, so landing 3, 4 or 5 Scatters will grant 8, 12 or 16 free games, respectively. The feature can also be re-triggered by landing additional 2, 3, 4 or 5 Scatters. Besides, whenever Wilds contribute to a winning combination, they will boost the win by 2x, 3x or 4x. 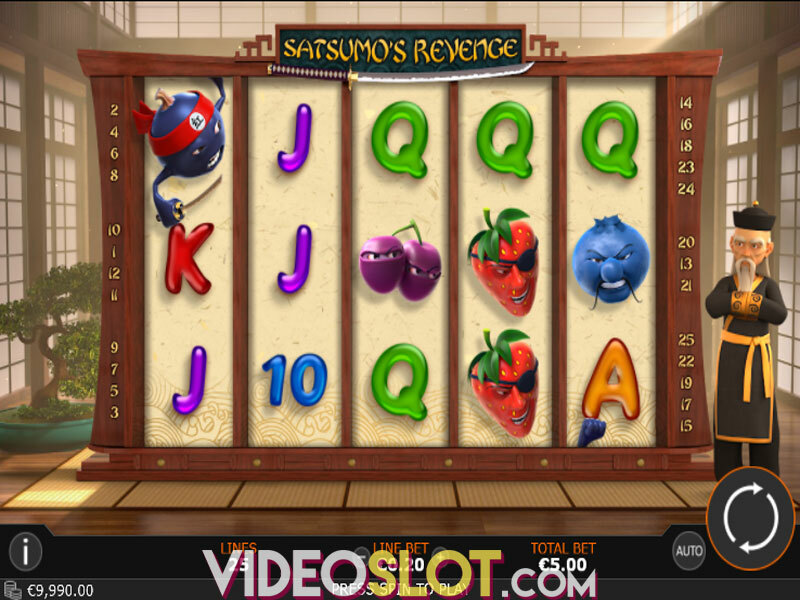 Another draw of the game is the Progressive Jackpot that can be triggered at random. Once in, you will get to choose from a honeycomb pattern and match different colours to grab one of the four jackpots: Grand, Major, Minor and Mini. Keep in mind that the bigger your wager, the higher the likelihood of launching the special game. Aquaman is a medium variance slot with an RTP of 95.99%. The biggest attraction of the Playtech release are definitely Free Spins where players can benefit from a number of high-value Aquaman icons, unlimited free games and up to 4x multipliers. The highest win on offer is 2,000x your stake.